Autumn is here, and with it the fiery colors of fall. 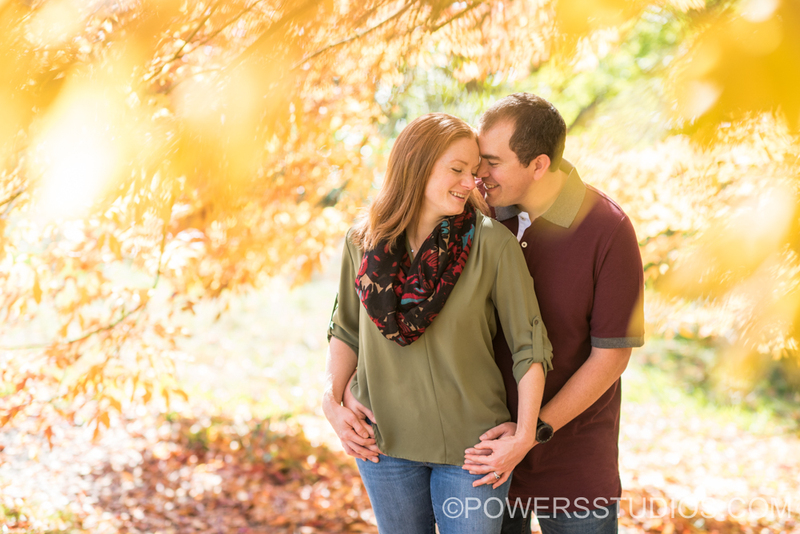 It’s my favorite time of year for engagement sessions and Marcia and Fletcher were treated to some beautiful colors that had started to appear in Washington Park. I genuinely enjoy engagement shoots and the opportunity to spend more time with couples before their wedding day. These two are so much fun to be around and I was delighted to help photograph them together. Looking forward to their wedding next year!